Don’t wait until disaster strikes, make sure your data is backed up today. Data protection designed to fit any business environment. From a single workstation to an entire infrastructure. 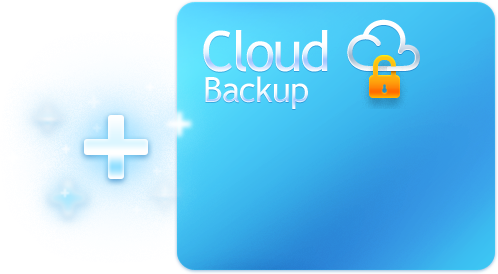 Cloud Backup is a powerful and unobtrusive backup service that ensures any organisation is able to safely backup its data to offsite cloud storage or a hybrid local/cloud scenario. A highly secure and reliable service that backs up data from any source with 2048-bit SSL management channel encryption and AES-256 data encryption in transit and at rest. Restore backups to any machine, regardless of platform. Restore files, configurations, applications or systems to any hardware. Install, configure and manage Hosted Acronis Backup Cloud remotely via a web browser from anywhere in the world, removing the need to set up agents locally on your PCs. Create an exact replica of any system and user data in one step. Restore that replica to a new drive in the event of critical failure. De-duplication technology ensures you don’t save the same file twice, even across multiple workstations. Say goodbye to costly backup tapes and cumbersome rotation schemes involved in classic backup systems.